If you came here from my post on Android.Appstorm then you already know how to make a time-lapse video and you already have your files from Tina Time-lapse. I won’t go into the details about shooting it and such. You can find all the details here. This step is pretty much self explanatory. 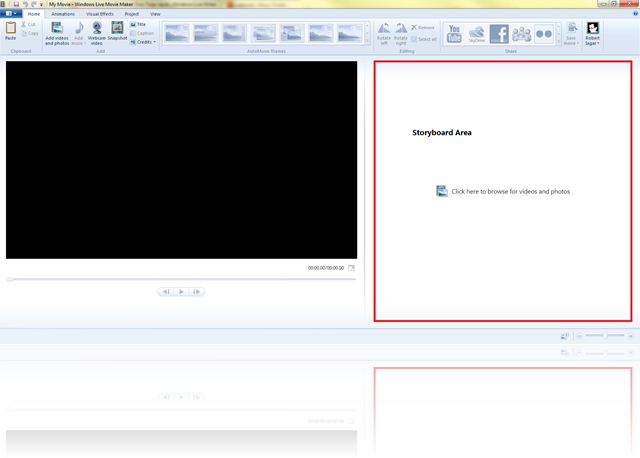 Just launch Windows Live Movie Maker. This is the most important job we have to do. 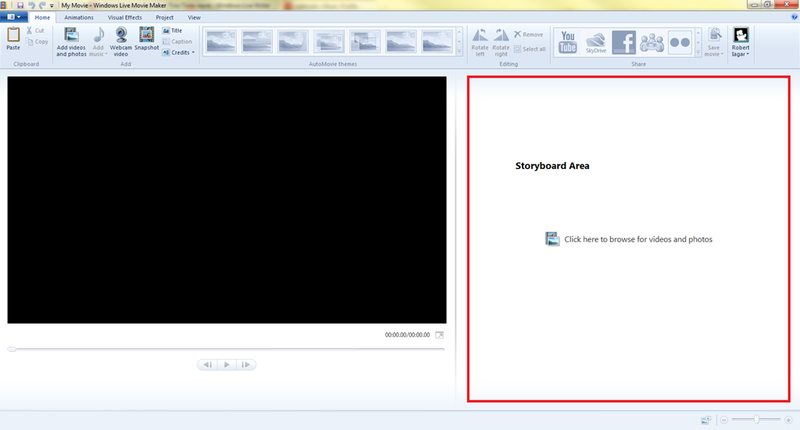 Select all of your images in the storyboard area (just select one then press Ctrl+A) and then go to the Edit tab of your Video tools. The duration part is where you set how long every image is shown. If you want a 25 fps clip then you divide a second by 25 and you get the duration. For example a 1/25=0.04 or 1/30=0.3 for a 30 fps clip. Be sure to check how your footage is played back. If you frames are skipped on the image is jaggy, then you might want increase your fps, therefore reduce the duration. The problem is that WLMM only can do only a minimum of 0.03. If you have it set-up to 0.03 you might want to close some background application as the application tends to use a lot of ram when you set things to be this fast. You might also be prompted by Windows to close the application, due to its high memory usage. Once you’re happy with your end result you can publish your movie straight to YouTube, Facebook, Flickr, Windows Live Groups and SkyDrive. Don’t want to publish yet? You can save it on your computer. Frame rate: This should be the same as the frame rate you want. Just divide 1 by the duration you set and you should get your frame rate. Audio: If you have audio, I recommend 256 kbps, 44.1 kHz, stereo. Now select your preset from your Save movie menu, select where to save and you should get a pretty nice time-lapse video in the end. If not, you can leave me a comment or email me robert.iagar@gmail.com and I’ll try and help how I can. Below you’ll find a video from my YouTube channel showing some of my time-lapse video tests with their respected settings in the app. All of my time-lapse video tests.